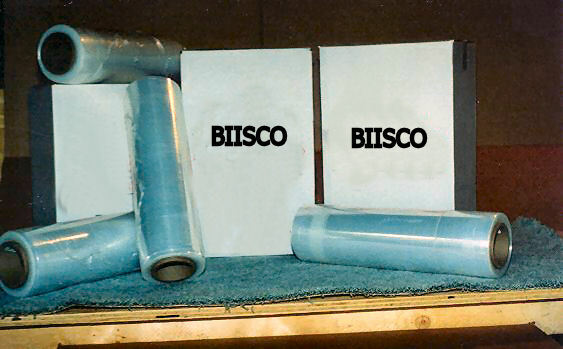 17.5 in x 1500 ft 11 Micron Stretch Film. Price is per roll. Sold by case only. 4 rolls per case. Call or email BIISCO for quote.